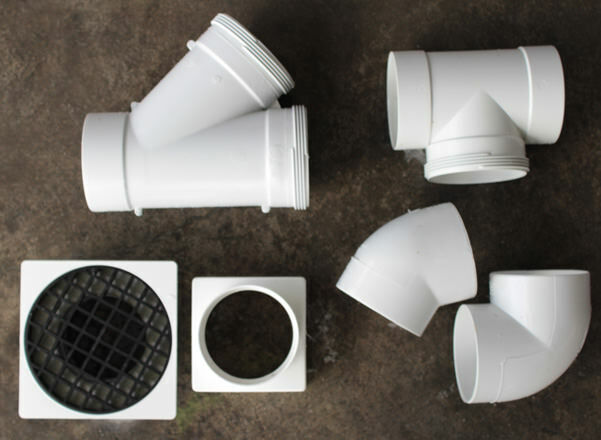 We have a large supply of stormwater fittings for domestic or commercial applications in the plumbing industry made to suit our stormwater pipe we have the right fittings for the right job. 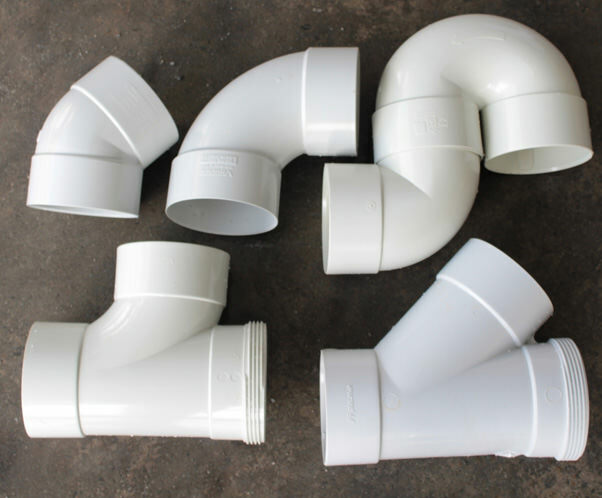 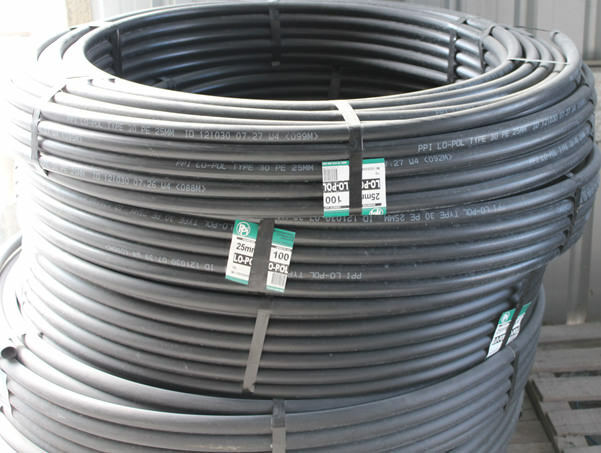 With a large range at competitive prices we are able to supply most of your drainage jobs with the fittings you need. 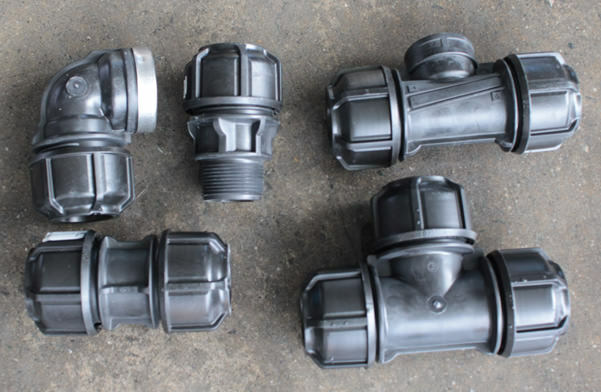 With a large range of threaded BSP fittings to suit our already large range of metric and rural poly fittings that are suited for all your High pressure jobs whether it is Bore water or mains pressure we can provide all the fittings to complete your job.